The Canary’s natural habitats are the Azores, the Canary Islands and Madeira. In 1911 they were brought to Midway Island near the Hawaian Islands where they still thrive. Canaries were first bred and domesticated in the 1600s. What does the Canary look like? The Canary is a member of the finch family. 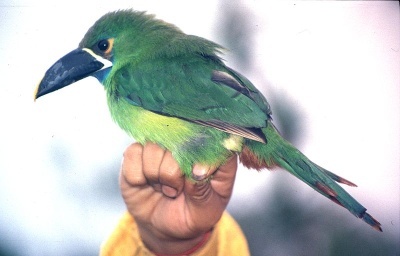 It is a small bird, approximately 41/2 inches long and weighing little more than 1/2 oz. 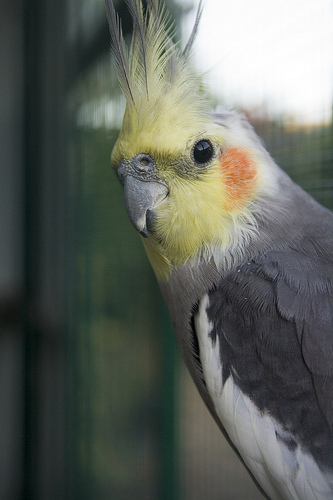 Wild male Canaries have a yellow-green head with a yellow face and belly. Wild females are not as brightly colored, head and breast being more grey. 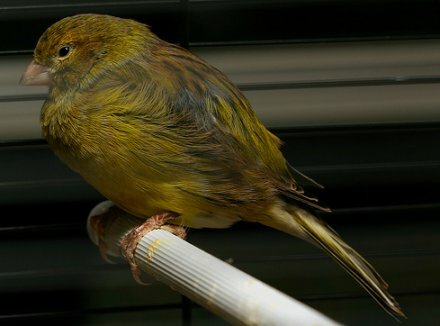 Domestic Canaries have been bred in different colors and 3 basic types – color, song and type. What is the personality of the Canary? Listening to the Canary sing can be very relaxing and enjoyable. Male canaries are more vocal than the females. It’s easier to train your Canary if there is only one bird. The Canary can be let out of its cage with careful training and supervision. They don’t require much attention so they are easy pets for beginners. The cartoon character, “Tweety” has helped further the Canary’s popularity. How do I care for and feed the Canary? It’s important for your Canary to have a large enough cage that enables it to fly a bit from perch to perch. Toys should be placed low in the cage so as not to hamper flying. Be sure not to expose your Canary to drafts or cage them with aggressive birds.. Your pet food supplier will have seed specifically designed for Canaries. You can add greens daily to the diet and a small quantity of fruit. There are treats available and once a week your Canary might enjoy a hard boiled egg. 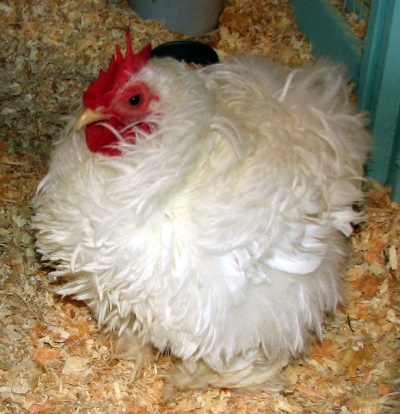 A cuttlebone should be placed in the cage as well. You can put a small dish of water in the cage once a week for your Canary to bathe in. Fresh food and water should be supplied daily.